Cape wineland hotel accommodation is unlike any other hotel accommodation in South Africa. Because they exist in wine country, visitors expect to be entertained with South Africa's best wines - but wine is nothing without good food. 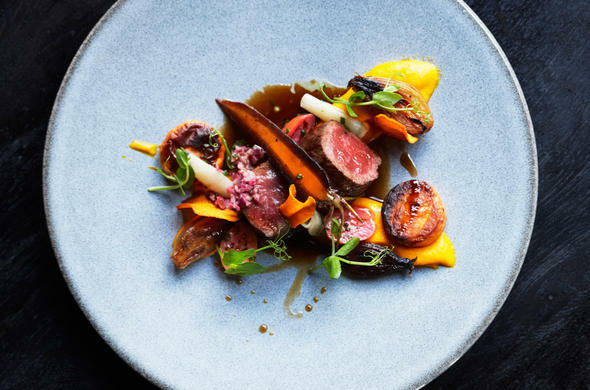 These wine estate hotels and lodges offer the arts of some of the best chefs in the country, making your choice of Cape hotel accommodation one that is based on your gastronomic concerns. Grande Provence Discover, and taste the art of food with Executive Chef, Darren Roberts. Compliment his superb fare with the produce of this 17th century Cape Dutch wine estate, which rakes in international wine awards year after year. Asara Wine Estate boasts gourmet dining in three private dining rooms within the restaurant. 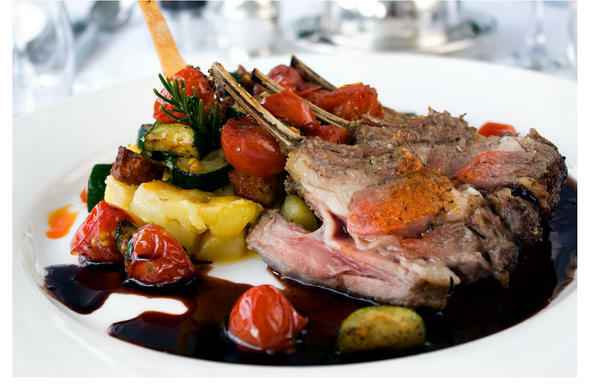 Superb meals are complimented by award-winning red, white and dessert wines. What more can one wish for on a gourmet Cape Winelands holiday ? 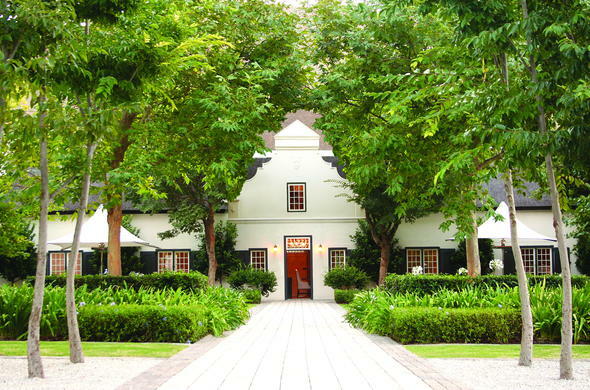 Delaire Graff Estate offers an exceptional dining experience in 2 restaurants - The Delaire Graff Restaurant and Indochine which offers more Asian inspired cuisine. Executive Chef Christiaan Campbell uses the very best local, ethically sourced ingredients, some of which are grown on the Estate.